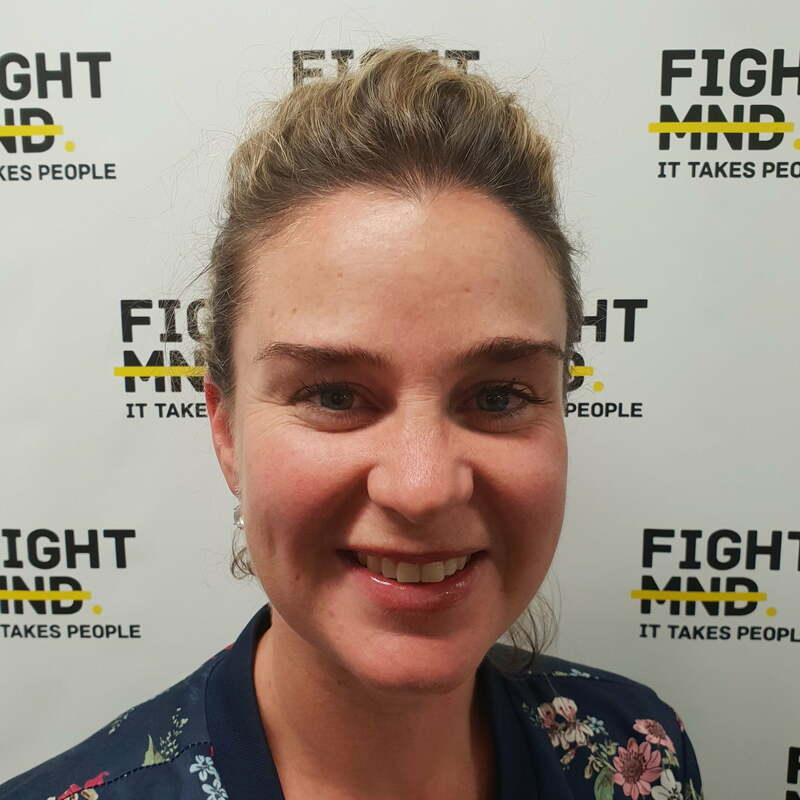 Anna is our fundraising “go-to-girl”, dedicated to raising awareness and funds to help find a cure for MND. She coordinates our donor communication and fundraising campaigns. At heart, she has a genuine love of people’s stories. While working in London championing the rights of artists, Anna discovered a desire to matchmake good people with good causes and fun events. She returned to Melbourne creating successful corporate partnerships at the National Gallery of Victoria. With a background in fine arts and a masters in art curatorship, Anna also enjoys painting and getting messy with her two little daughters.